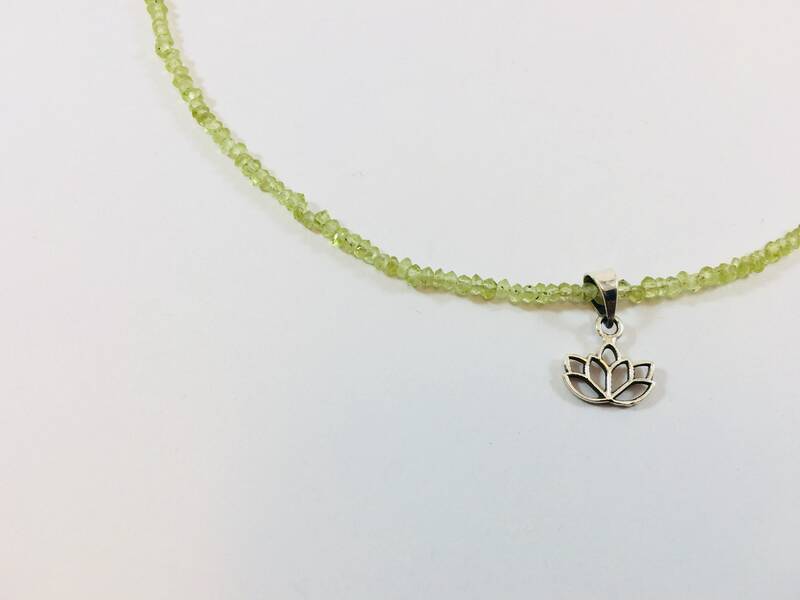 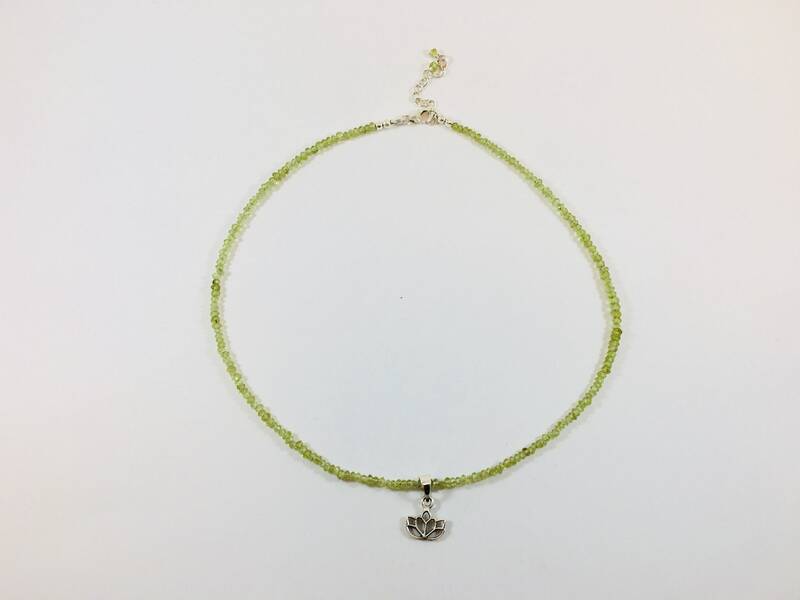 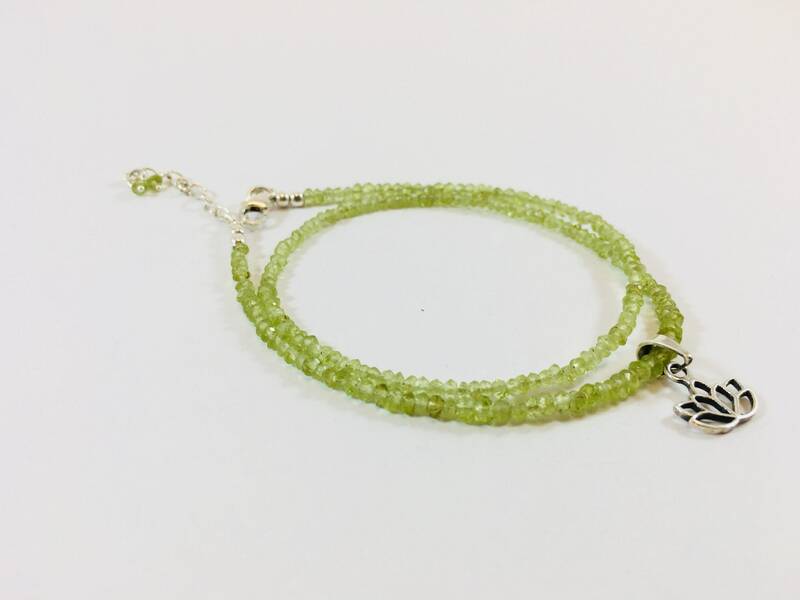 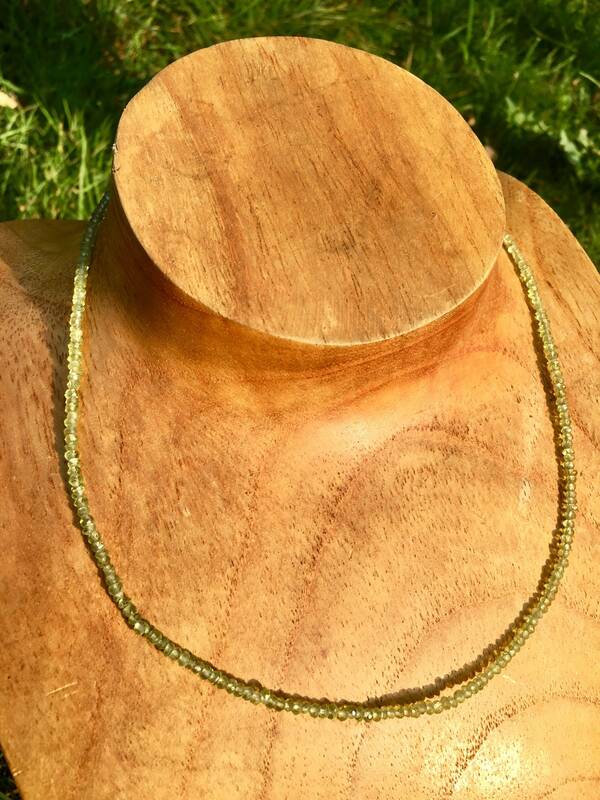 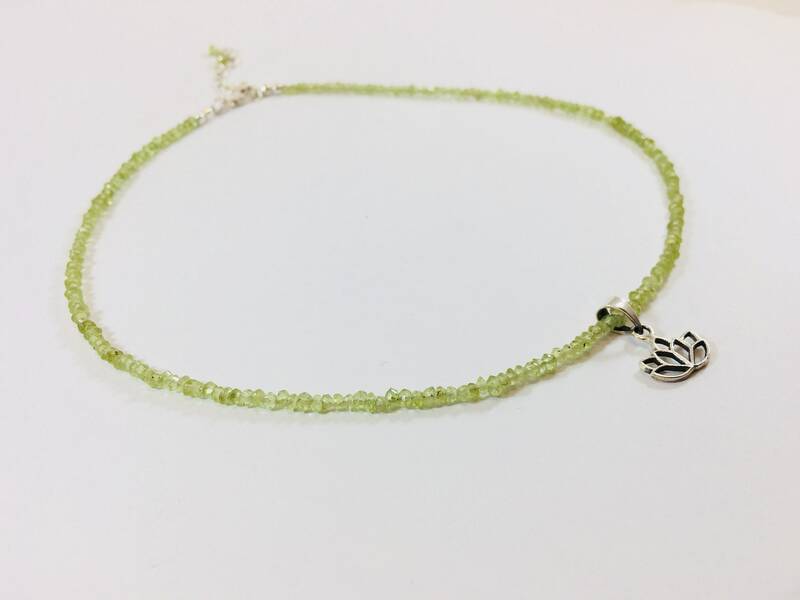 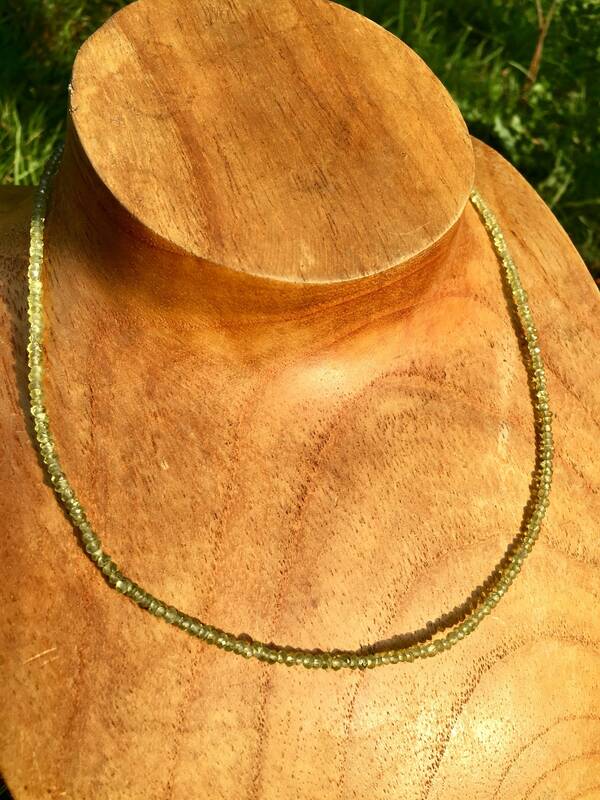 This shinning Peridot facetated beaded silver charm necklace is really a one of a kind piece , its light appearance and weight , will dress your neck in a unique yet elegant way. 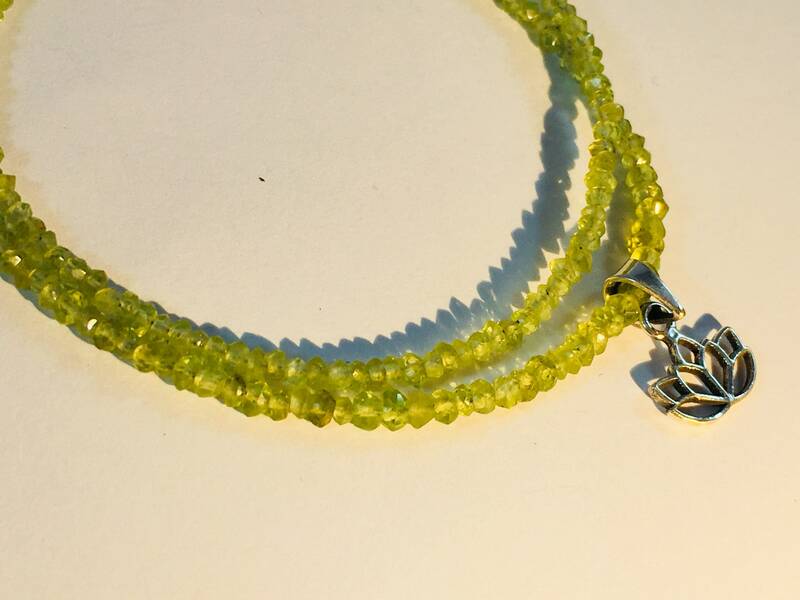 The great quality of this green Peridot and its handmade cuts , makes the light diffract in so many different shades. 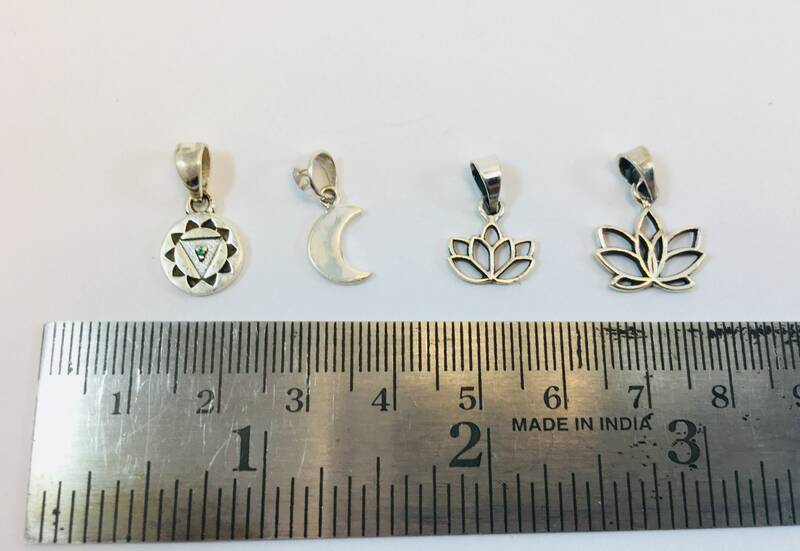 Its delicate 92.5 silver closing finishes the piece gracefully .